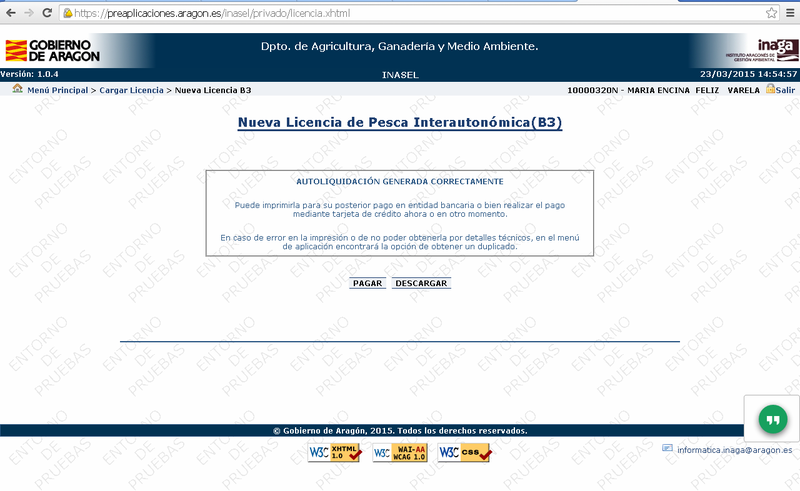 INASEL. 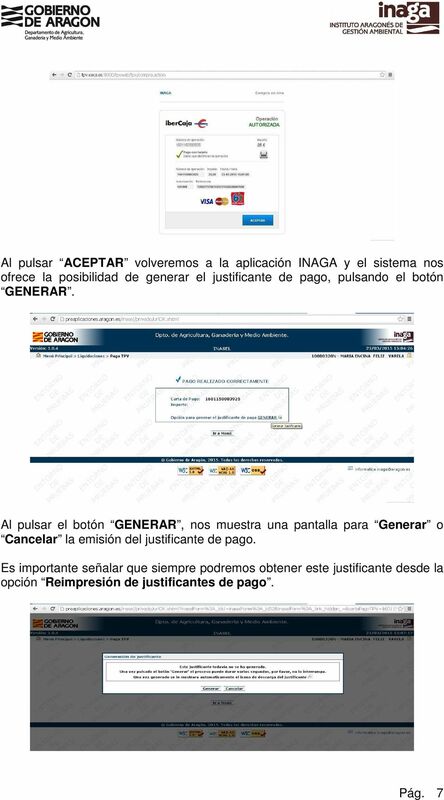 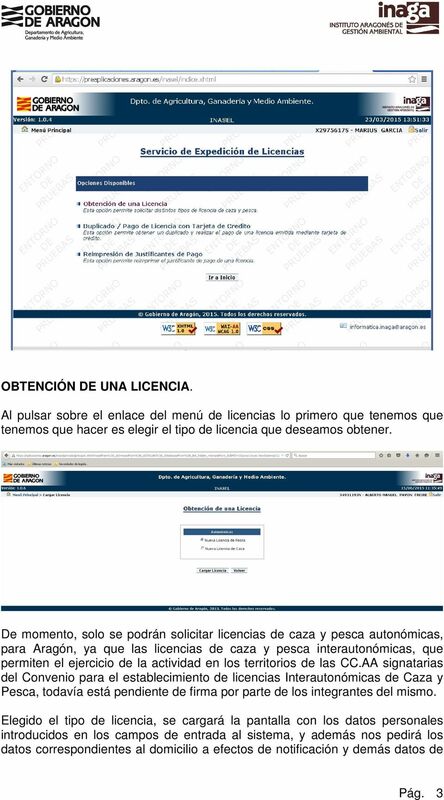 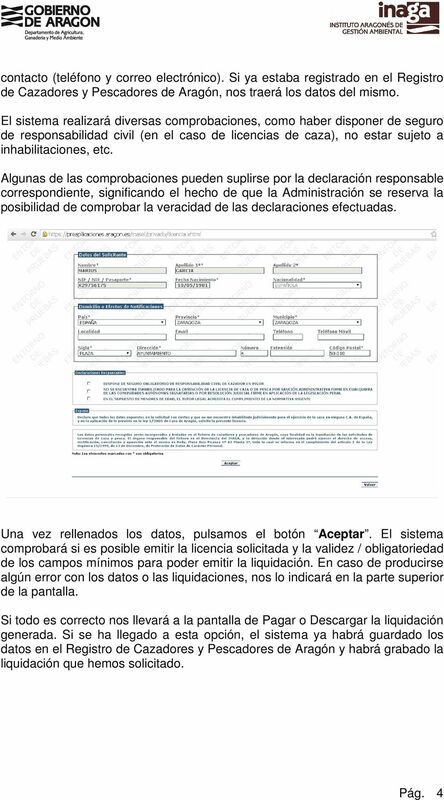 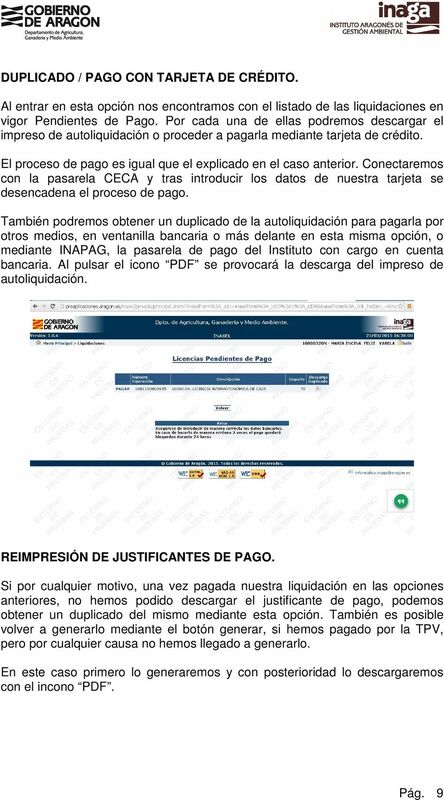 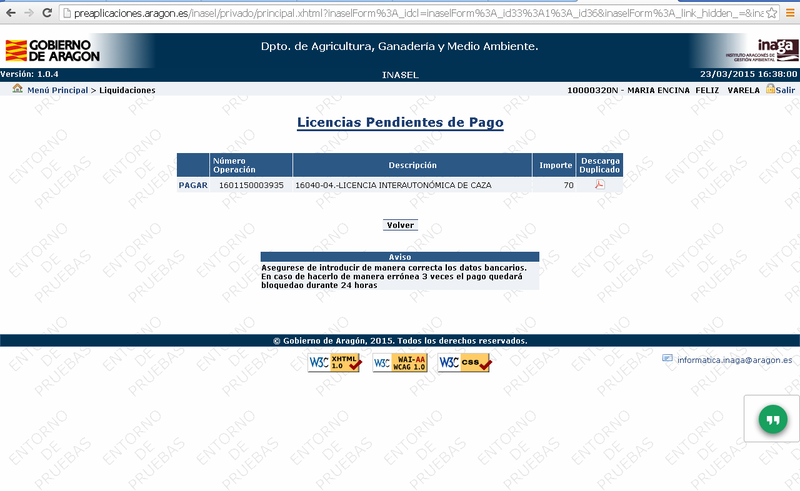 SERVICIO DE EXPEDICIÓN DE LICENCIAS EN LA WEB. 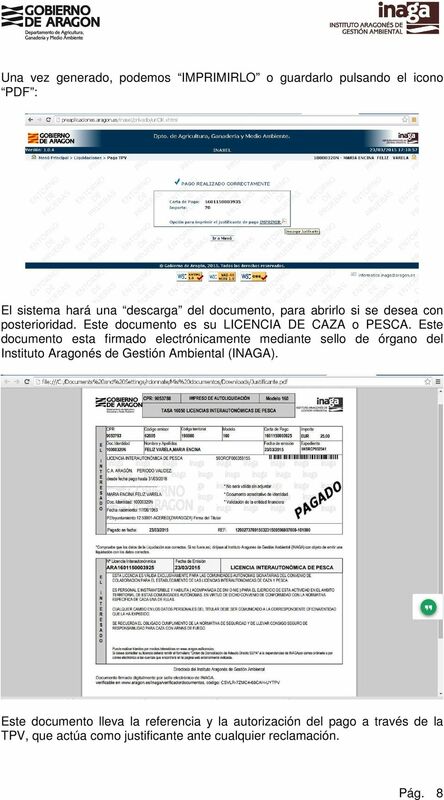 Download "INASEL. 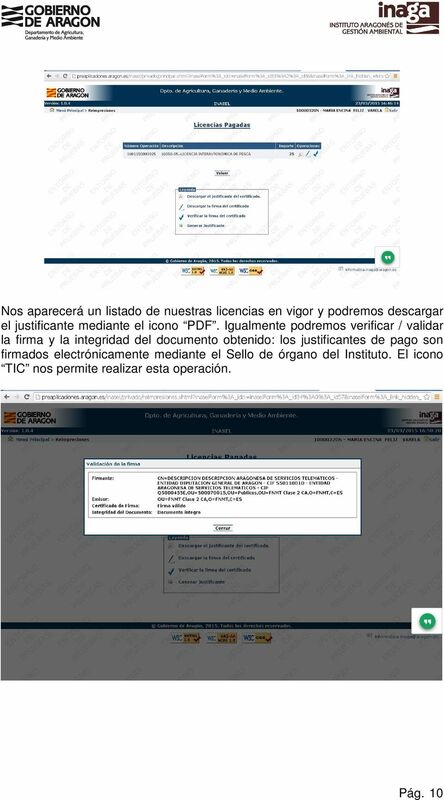 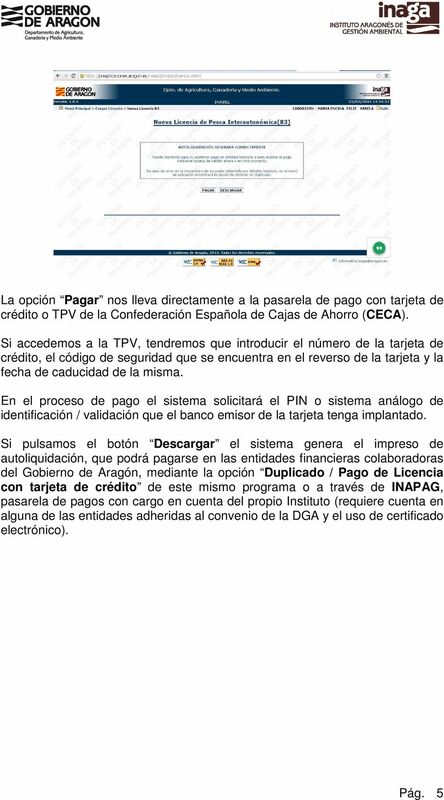 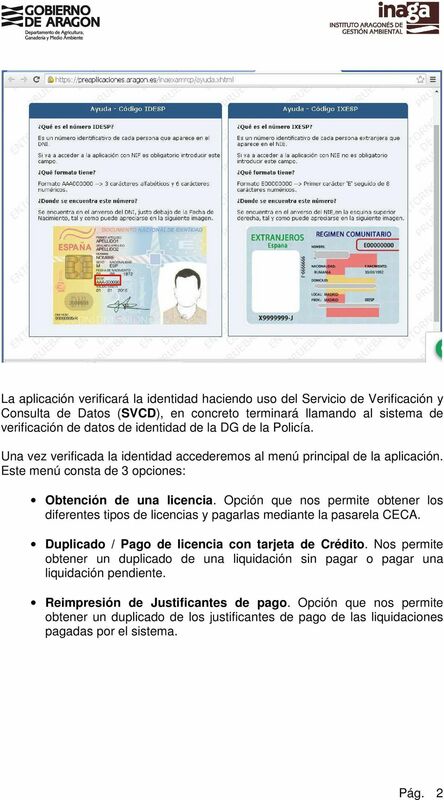 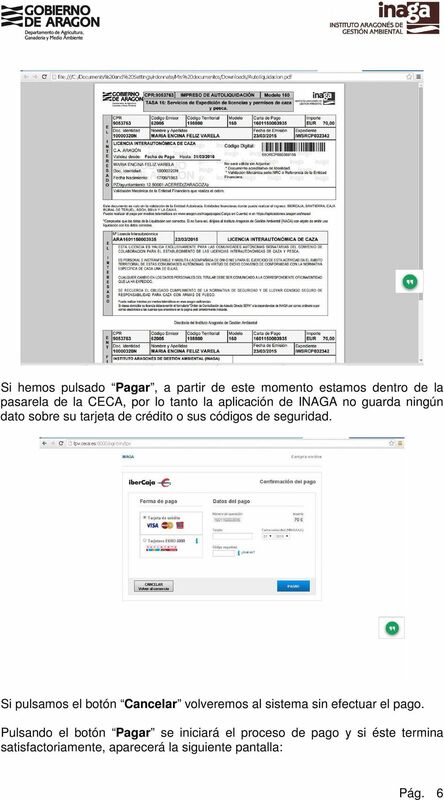 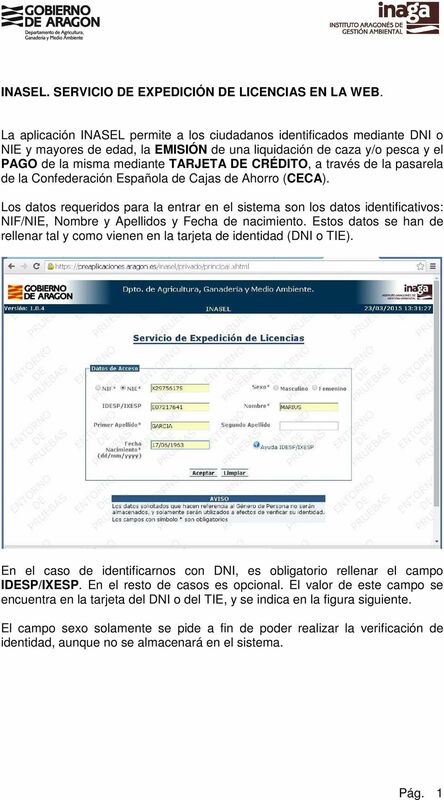 SERVICIO DE EXPEDICIÓN DE LICENCIAS EN LA WEB."